Woodfield Court is a substantial turn of the century house that has been carefully renovated and extended to give light, spacious, practical rooms which retain their character and charm. The house is a short walk from Stowmarket town centre with good access to the library, the Theatre and Cinema, and three Churches. Woodfield Court offers en-suite single rooms predominently in a modern purpose built extension all with TV and telephone points. Significant investment provides such items as specialised baths with integral lifts, and a very “user friendly” lift to the first floor. Meal times are particularly important, both for a balanced diet and as an opportunity to meet fellow residents. We place great emphasis on traditional cooking and our chefs’ endeavour to take residents personal requirements into consideration when preparing menus. A flat is available, at Chilton Court, for visiting relatives to use and meals can be provided, at Woodfield Court, for a nominal fee. 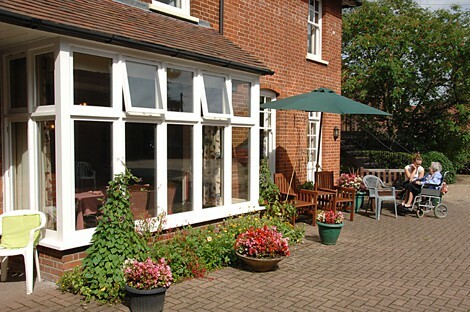 Stowcare is a well established provider of residential care in Suffolk having operated Care Homes in the town since 1984. 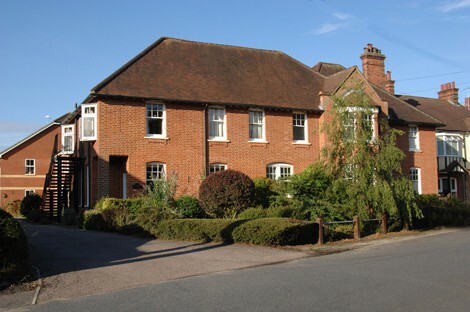 The company is family owned and has always pursued a forward thinking approach to the needs of its existing and potential residents and has subsequently developed the Care Homes with those needs in mind, along with the stringent requirements of the Care Quality Commission with which both homes comply. A hairdresser, activities organiser and chiropodist visit the homes regularly and physiotherapy treatment can be arranged. Religious services are held in both homes. Chilton Court, Woodfield Court and The Courtyard each have one or two dining rooms and special diets can be catered for. Full laundry facilities are provided.